(CBS) - To me Friday afternoons are so close to the weekend that they simply demand some great music to get you in the right mindset. 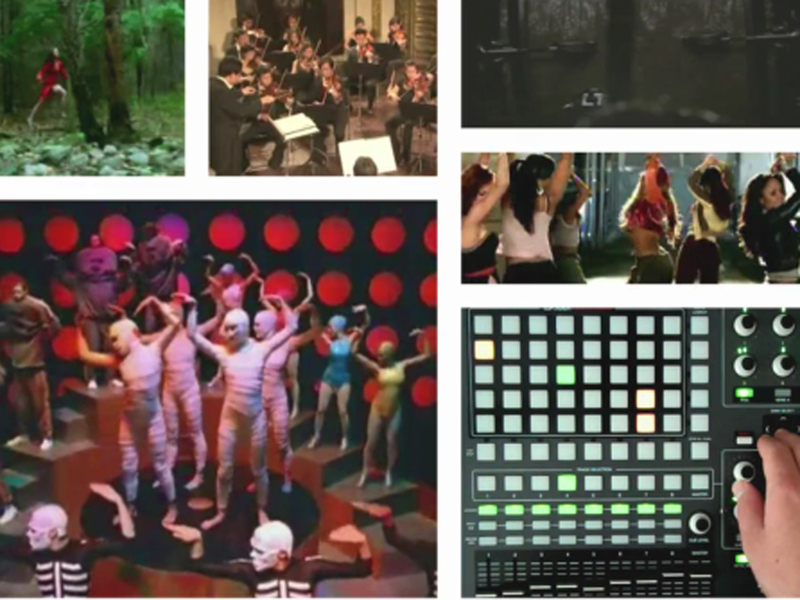 And this spectacular mashup of 24 music videos totally fits the bill. Check it out. Impressive, right? The Vimeo video was made by Ithaca Audio, a music composition and sound design company. If you'd like to check out more of their work, you can click here to go to their website.